Improved economic and political governance, together with a favorable global external environment, over the past two decades or so, have set the foundation for Africa’s economic prosperity. Most economies across Africa responded with resilience to the 2014 commodity price shock, and the recovery is gaining momentum. However, obstacles, including jobless growth and increasing debt, loom in the distance. In its 2018 “African Economic Outlook,” the African Development Bank assesses these challenges and provides some policy recommendations, including economic diversification, development of labor-absorbing sectors, as well as investments in human capital, and in industries with high payoffs. It also recommends a focus on smart and catalytic debt management and infrastructure development. 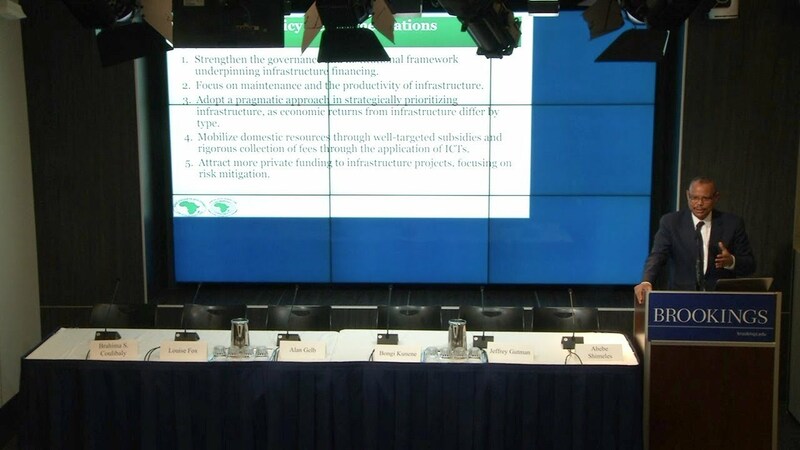 In particular, policymakers should consider institutional, regulatory and project-level challenges to infrastructure development and prioritize sectors and access given large infrastructure financing needs of $130-$170 billion, almost double the long-accepted estimate of $93 billion a year. 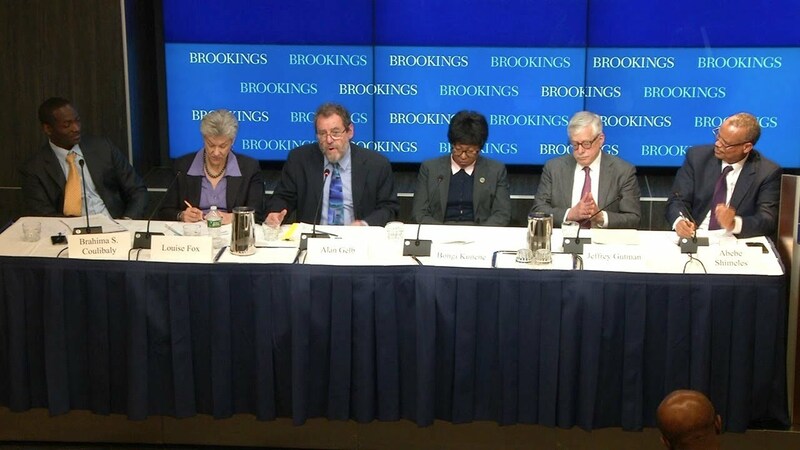 On April 17, the Brookings Africa Growth Initiative and the African Development Bank co-hosted a discussion on the continent’s economic prospects, approaches to maintaining these positive growth trends, and new strategies to attract and efficiently utilize infrastructure financing. The African Development Bank’s “African Economic Outlook” was presented, followed by a moderated discussion and audience Q&A.